Nitrogen plays an important role in food packaging and preserving as well as in wine making and bottling. Learn more about how Nitrogen can be used to produce and preserve the best tasting food and beverage products. Nitrogen is a clean, dry, inert gas used to eliminate the presence of oxygen in a container, vessel, or piping. When in prolonged contact with food and wine, oxygen starts the process of oxidation, causing the product to turn stale or go bad. Nitrogen displaces oxygen, preventing oxidation and preserving freshness. Nitrogen is also used for blanketing purposes, to help internally pad the packaging to help prevent crushed or broken food products, such as chips and crackers. 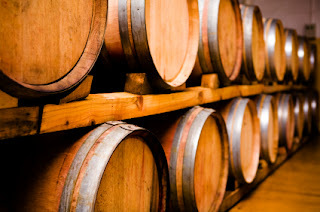 Here are some helpful resources on understanding how Nitrogen gas can benefit the food and wine industry and, specifically, how a Nitrogen Generator is the ideal system for administering the gas.